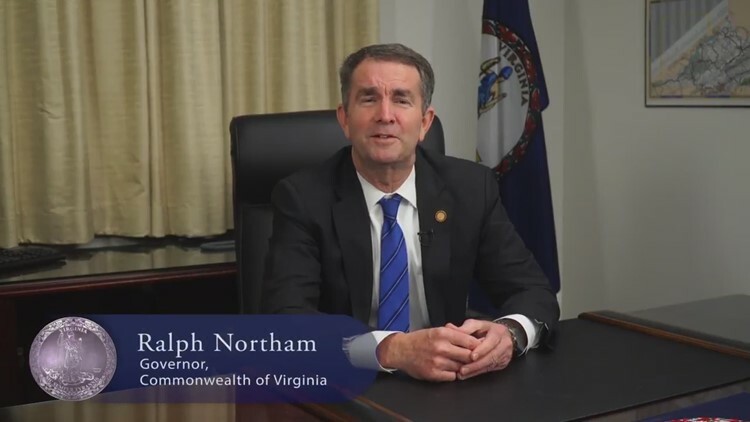 Calls for the governor's resignation intensified after Northam admitted to appearing in blackface, impersonating Michael Jackson, during a 1984 dance competition. RICHMOND, Va. — Virginia Democratic lawmakers accelerated efforts to force embattled Gov. 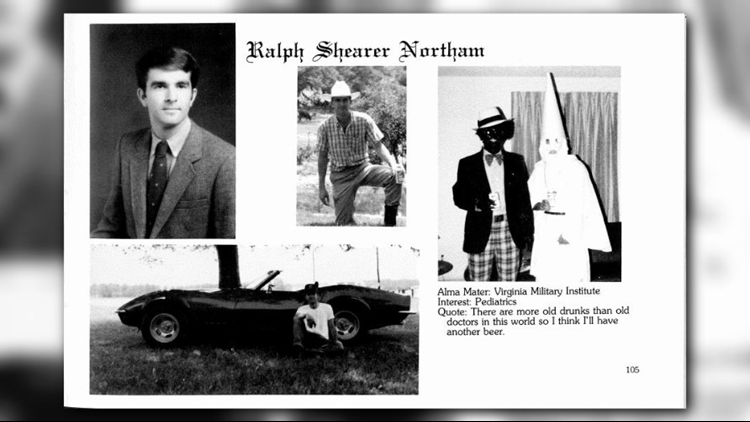 Ralph S. Northam to resign by Monday, after he admitted to wearing blackface more than 30 years ago. The renewed push comes as delegates and state senators feared the crisis of confidence could reach a fever pitch and interfere with the passage of critical tax legislation before a Wednesday deadline. The strategy, according to three Democratic aides with knowledge of Saturday's discussions, involved Attorney General Mark R. Herring, D-Va., calling for the governor's resignation -- a step Herring took less than two hours after a disastrous Northam news conference Saturday. "It is no longer possible for Gov. Northam to lead our Commonwealth and it is time for him to step down," Herring said in a statement. "I have spoken with Lt. Gov. (Justin E.) Fairfax and assured him that, should he ascend to the governorship, he will have my complete support and commitment to ensuring his success and the success of our Commonwealth." The discussions then moved to Fairfax eventually joining Herring's more forceful demand, along with external pressure from U.S. Senators Mark R. Warner, D-Va., and Tim Kaine, D-Va.
Fairfax remained cautious early Saturday evening, refraining from overtly calling for Northam's resignation. "The governor needed to apologize, and I'm glad that he did so," Fairfax said. "Now more than ever, we must make decisions in the best interests of the people of the Commonwealth of Virginia." Lawmakers and aides with knowledge of the internal deliberations said the decisions reached a point of no return, after Northam admitted to dressing up as Michael Jackson and wearing shoe polish as blackface during a 1984 dance competition. "The reason I used a very little bit of (shoe polish) is because, I don't know if anybody has ever tried that, but you cannot get shoe polish off," Northam said to a packed news conference at the Executive Mansion. "I actually won the contest, because I had learned to do the moonwalk." The timeline of Northam's admission coincides with when the Virginia governor was enlisted in the military, completing his medical residency in San Antonio. 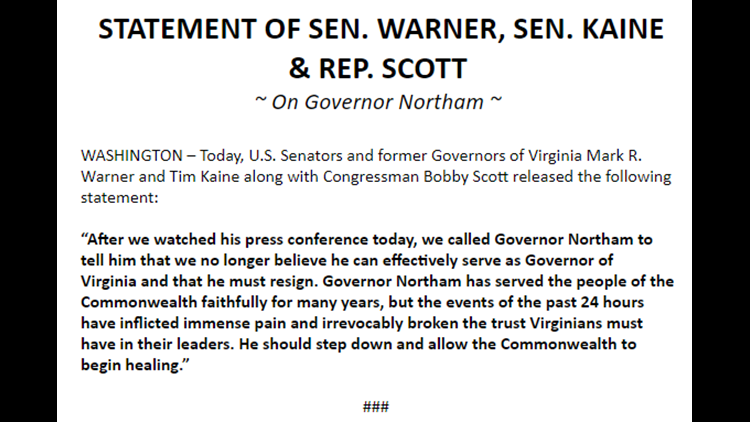 By 6:45 p.m., Warner, Kaine and Rep. Bobby Scott, D-Va., issued a joint statement to continue the pressure and demand a resignation. "After we watched his press conference today, we called Gov. Northam to tell him that we no longer believe he can effectively serve as governor of Virginia and that he must resign," the statement began. Former Virginia Gov. L. Douglas Wilder also chimed in saying, "It is difficult for anyone who watched the press conference today to conclude that he has any other choice ... but to resign." Avoiding a complex process of potential impeachment is currently seen as paramount, with the legislature in Richmond set to adjourn Feb. 23. With rising Democratic star Stacey Abrams set to deliver the party's response to the State of the Union, a nod to the strength of the African-American community within the party, Democrats made a conscious effort to direct all messaging to move beyond the crisis. "As we move forward, it is important that we remain focused on ensuring equity and justice for all," Delegate Lamont Bagby, D-Richmond, wrote in a tweet Saturday. "Next week, the Virginia House has to complete work on hundreds of important bills," Delegate Mark L. Keam, D-Fairfax, said. "To continue the people's business with no distractions, we need a new governor in place immediately."